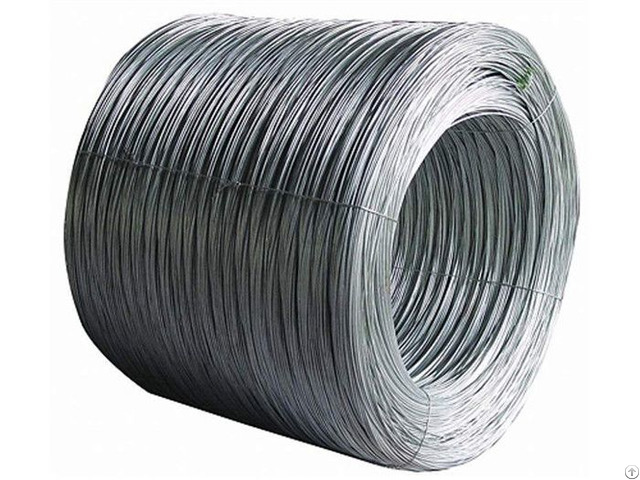 Galvanized oval fence wire with thick zinc coating has good corrosion resistance. 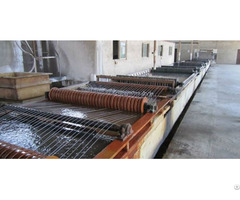 Processing of oval fencing wire: Drawing molding, pickling, annealing, galvanizing and cooling. Features: Good toughness and elasticity, corrosion resistance. Applications: Highway barriers, product packaging, weaving of wire mesh, fencing, gabion box. Packing: Plastic film inside and woven cloth outside. 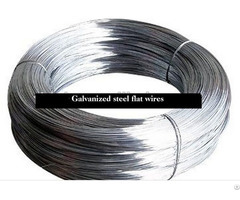 Galvanized Oval Wire 2.4x3.0mm For Farm Fencing. 2.4mm*3.0mm Galvanized Oval Fence Wire for farm fence. 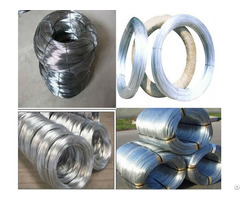 Material: We use quality hot galvanized high, medium and low carbon steel wire. Specification: There are 2.4*3.0mm, 2.2*2.7mm, 3.9*2.0mm, 2.3*2.8mm and so on and they can be customized. Hardness: It ranges from 350 to 1500N and can be customized.